We’ve put CANADA back on the menu! 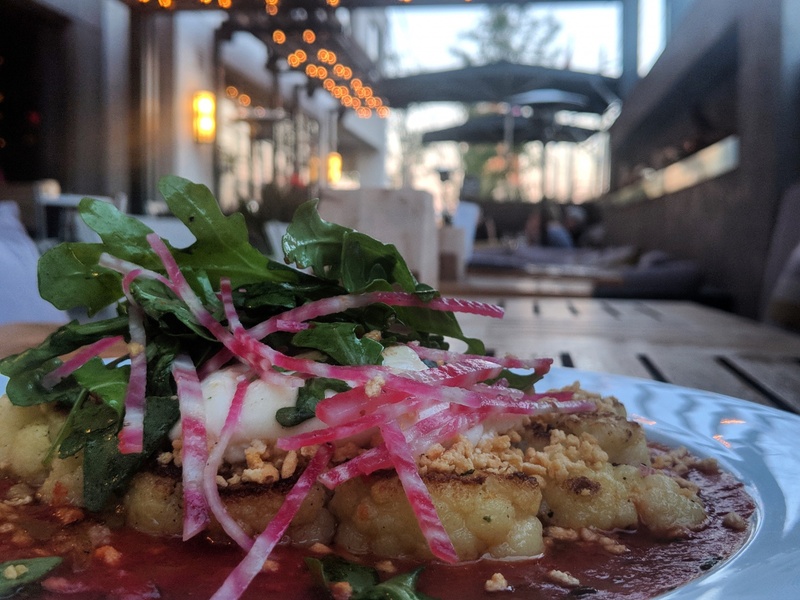 In celebration of Food Day Canada, from July 21 until August 14, we will be offering our limited time three-course Prix Fixe Menu featuring a variety of traditional Canadian starters, entrees, and desserts made with fresh, local ingredients. 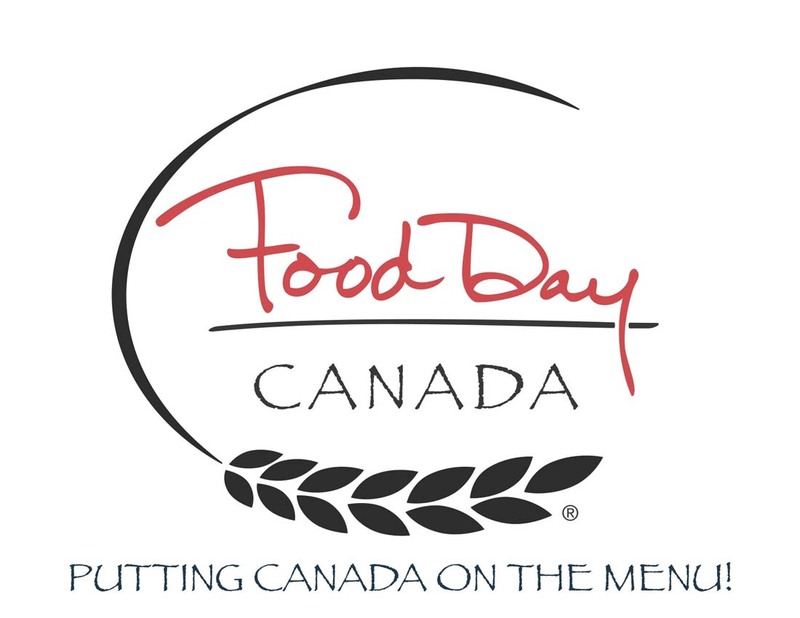 Don’t miss out on these delicious menu options, reserve your Food Day Canada Table today! Read all about how we are celebrating Canadian food and fresh, local ingredients here!